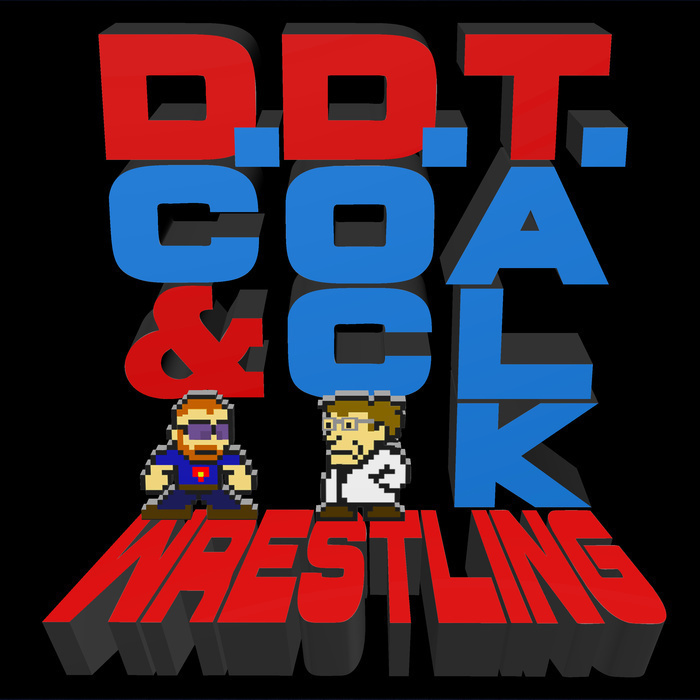 The grand finale of the 2016 DDT Awards Podstravaganza! We begin by welcoming you back to Manson Manor with a rousing and raucous rendition of Jingle Bell Rock, then continue with deciding the winners of the following categories: Best Moment; Biggest Developments; Best Feud; Best Storyline; Stories Best Forgotten; Greatest Resurgence of a Superstar; Best Tag Line of 2016 Sponsored by Chris Jericho; Oh, Thank God Award; Mrs. Manson Presents Best Styyyyyle; Top 5 Finishers; 1-on-1 Match of the Year; and finally, the Top 10 Wrestlers of 2016. Is your favorite superstar among the 10 best, according to DC, Doc, Mrs. Manson, and GQ? Find out in this thrilling conclusion to the 2016 DDT Awards! Part 3 of 3. Happy Holidays, DDT Besties! See you in the New Year!